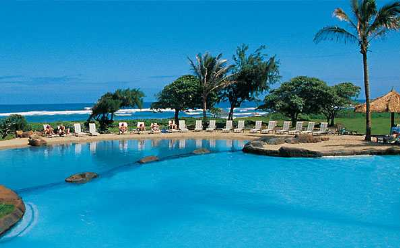 Fabulous Kauai Beach Resort with a tropical setting right on the Pacific Ocean. 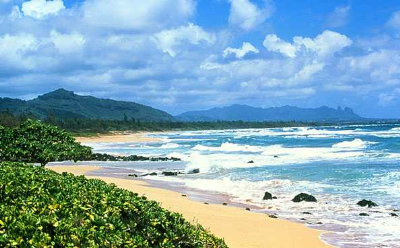 The Kauai Beach Resort is a deluxe oceanfront resort situated on 25 lushly landscaped acres of Kauai's longest exploring and strolling beach. 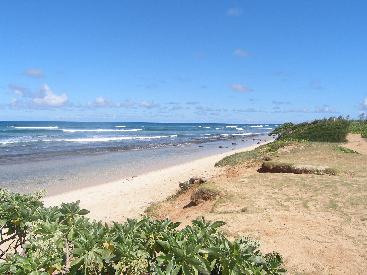 It is located 5 minutes from the Lihue Airport. 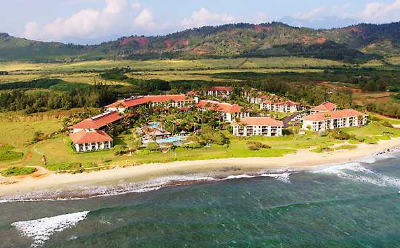 Surrounded by exotic lagoons, cascading waterfalls and lush tropical settings, the Kauai Beach Resort offers a central,convenient location close to the airport, shopping, championship golf and all of Kauai's great activities and adventures. 350 deluxe hotel guestrooms feature the following amenities and activity options: Private Lanai, 4 Pools - 2 Lagoon Pools With Waterfalls, Children's Pool & Beachfront Sand Pool 75 Foot Lava Tube Waterslide Two Whirlpool spas Poolside Gazebo 4 restaurants, cafes and lounges: Naupaka Terrace Restaurant, Driftwood Bar & Grille, Shutters Lounge and Island Market Place & Gifts. 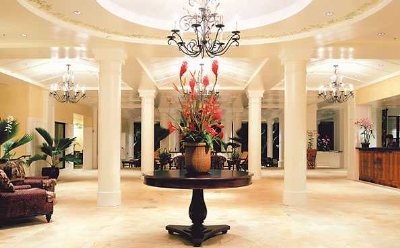 Concierge/Activities Desk and Fitness Center. 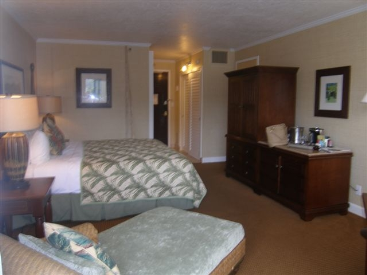 This unit (2301) is in the Aqua Resort onsite rental program.